The summer season has started again, it’s 2011…and that can mean only one thing! We’re back for another weekly musical sermon to the big orange light in the sky!!! At simply the best sunset in Ibiza. On June 18th, Balearic Mystique returns to The Sunset Ashram, Cala Comte, this year taking place EVERY SATURDAY from 5pm. After two years of breathtaking views and incredible music, 2011 promises to be the best season of Balearic Mystique yet. With more internationally renowned DJs and music lovers joining us to play the sun down. This year you lucky people will be treated to the crisp sounds of our own HK AUDIO sound system!!! With some surprises in store, and a few private after parties, we can guarantee our friends some unforgettable times, enjoying the island, it’s natural beauty and it’s music, the way it should be. More details about guest schedules to come…but for now, make sure you’re down at the sunset Ashram on the 18th and all will become clear. 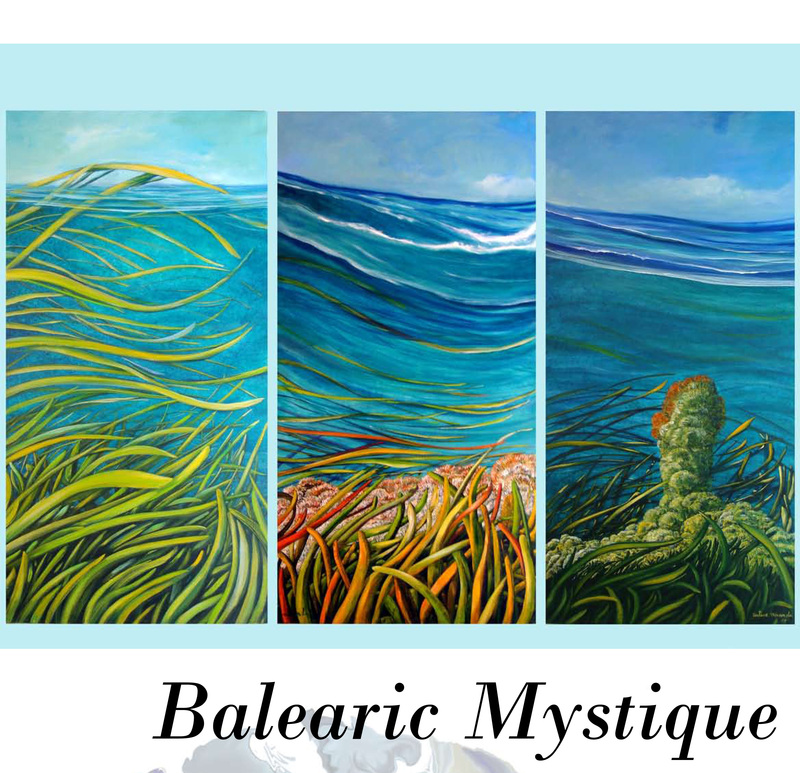 Balearic Mystique is proud to add another weekly sunset worship at the beautiful bar CAN GUIRI on San Antonio’s west facing beach, Calo des Moro. Balearic Mystique regulars Easy Lee and Ian Kennedy provide the sounds, with the occasional special guest along for the ride. 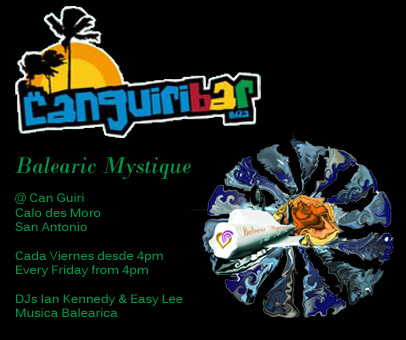 BALEARIC MYSTIQUE ON FRIDAYS & SATURDAYS!! Located at the north end of San Antonio’s sunset parade, under some arches, and facing the sun, Can Guiri is a place of relaxation, cocktail sipping, fine pizzas, pool and even internetting! It’s simply one of the best bars to have sprouted up on the island in recent years, and as with all great bars, there are also great people. And here’s a map to show you how to find it!